You've heard a lot about California's races for Governor, Senate, and Congress. But we're devoting this episode to the races and propositions that have gotten less attention. 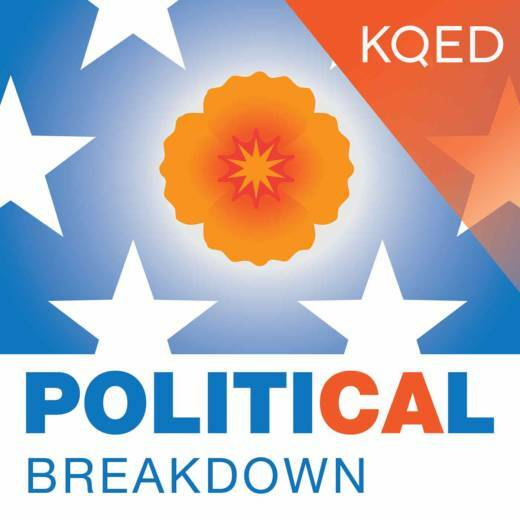 Scott and Marisa are joined by Katie Orr and KPCC's Mary Plummer to run through the details and players behind Proposition 6, Proposition 8 and Proposition 11, plus state legislative and constitutional offices. They also discuss early voting returns and each give a 'race to watch' on election night.